Coles now stocking Icelandic Glacial water. You can now enjoy the convenience of purchasing the famous Icelandic Glacial spring water and sparkling water from all major Coles stores throughout Australia. Coles has become synonymous with trust, delivering innovation, quality, service and value for money. As the leading supplier and distributor of this innovative product, Better Choice Beverage Co. is proud to be associated with these strong retail brands and to continue delivering exceptional service to our customers. 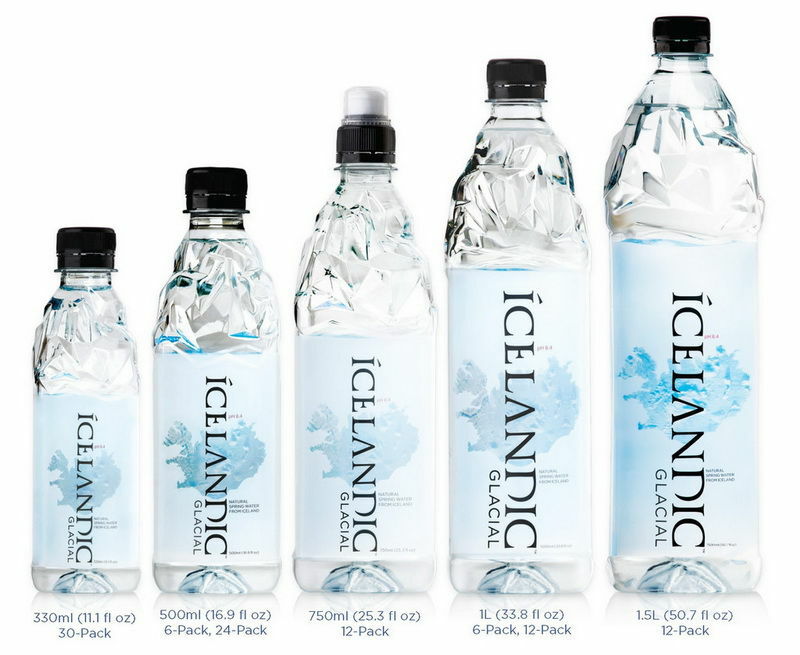 What makes Icelandic Glacial Natural Spring Water different to the rest? Keeping the water untouched helps maintain its purity, making it one of the best-bottled water products on the market today. The water we collect flows directly into a state-of-the-art bottling plant located right at the source in Iceland at the edge of the Ölfus Spring. Nothing is added or taken away from the water and is never exposed to outside air. Icelandic Glacial alkaline water is widely known as the world’s first bottled water certified as Carbon Neutral for Product and Operation – an unprecedented move in the beverage industry. Why go to Iceland when we can bring a part of Iceland to you! For more information on our alkaline water stockists at Coles stores, contact Better Choice Beverage Co. on (02) 9734-8753 or connect with us via email at info@thebetterchoicebeverageco.com.au and we’ll be in touch.